If your looking for pet friendly accommodations in a secluded location but yet near Blowing Rock, Boone and Grandfather Mountain then you found it. 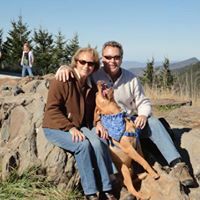 Wilson Creek Cabin pet friendly rentals has the comforts of home and spectacular beauty of the Wild and Scenic River Gorge and Pisgah National Forest. To book go to the inquiry on the home page!